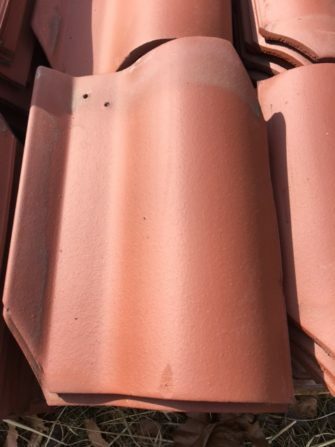 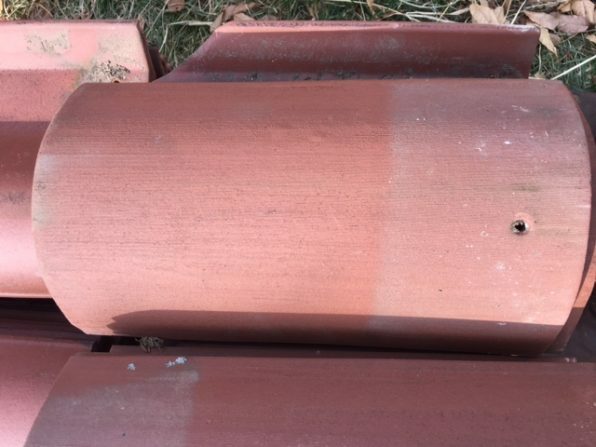 We are receiving a LARGE donation of gorgeous terra cotta roofing tile that is in great shape. 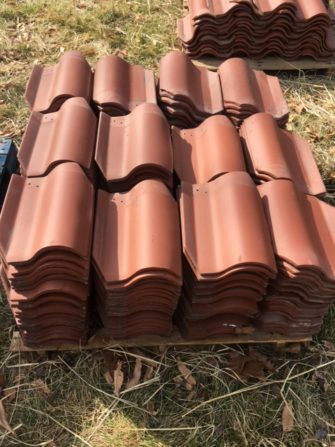 They are priced to move at $0.50 a tile. 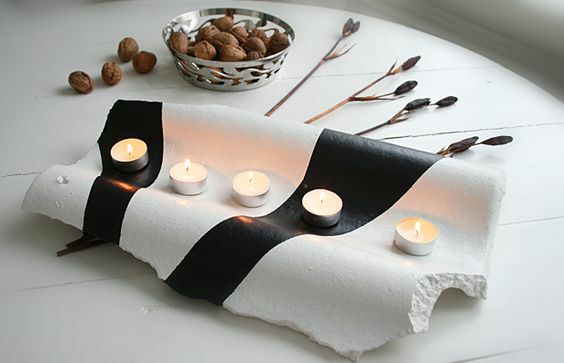 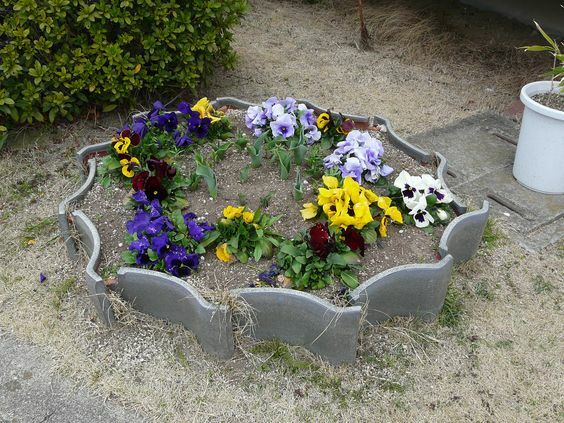 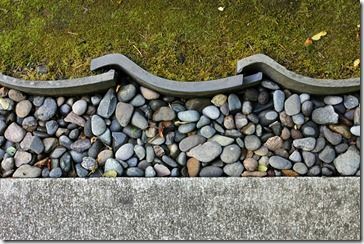 You can use it for your roof, or you can try one of the upcycling projects we found.